This article is 236 days old. 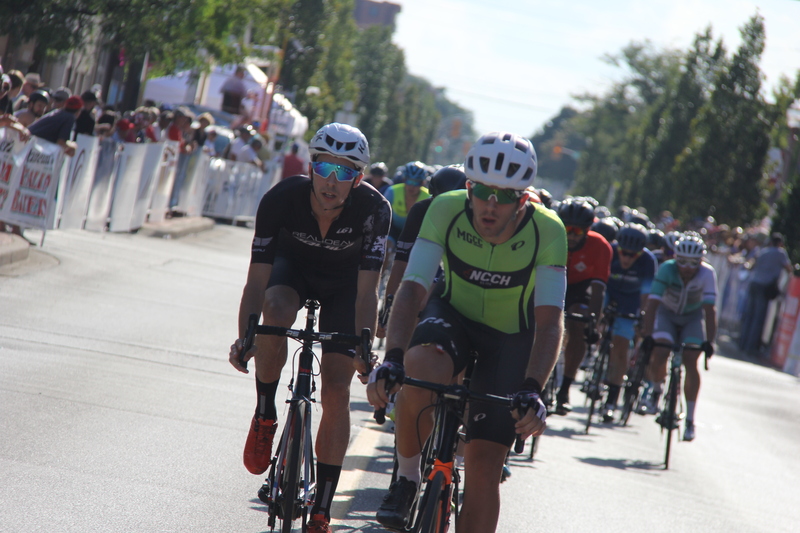 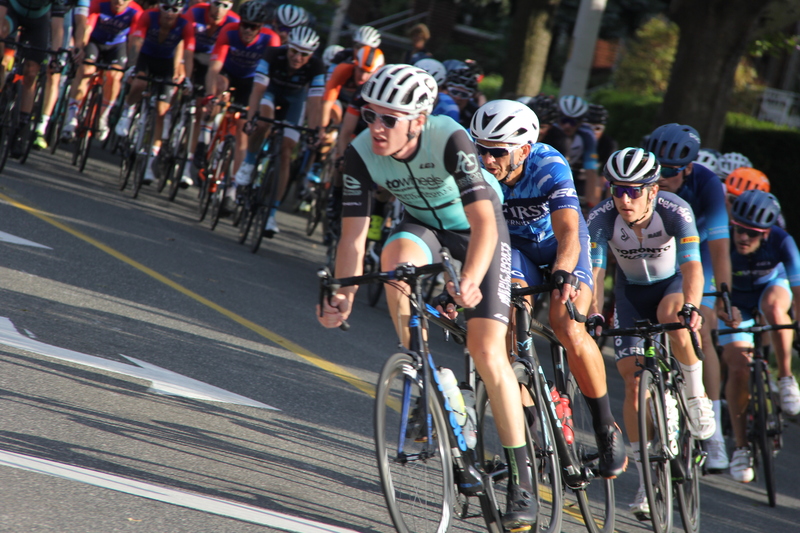 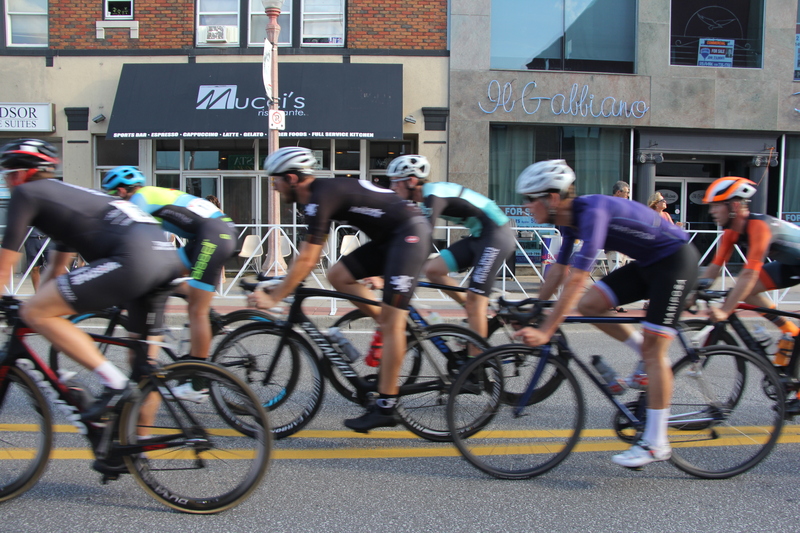 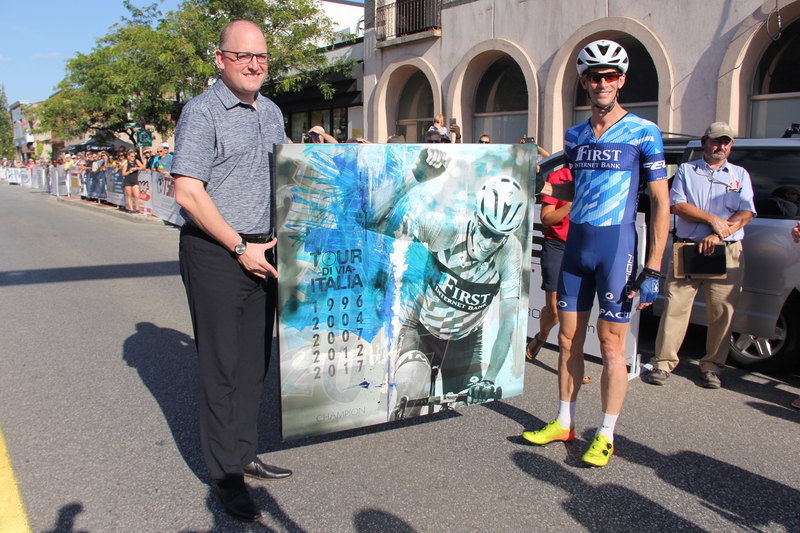 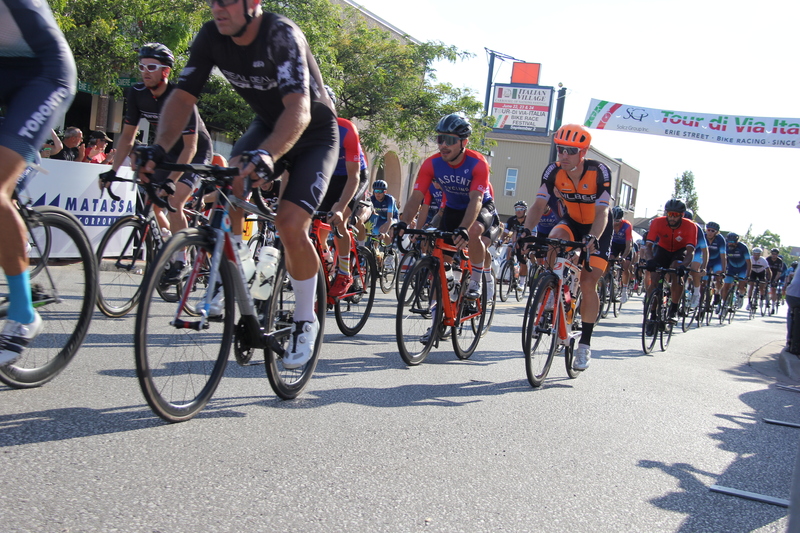 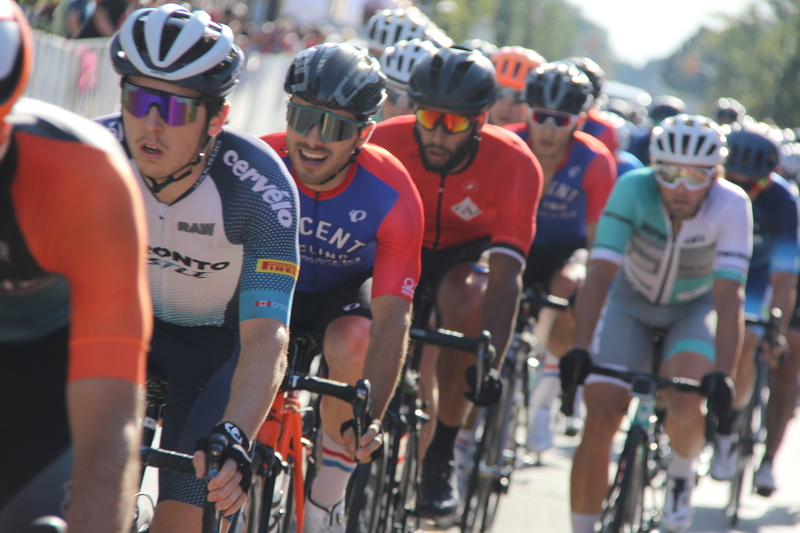 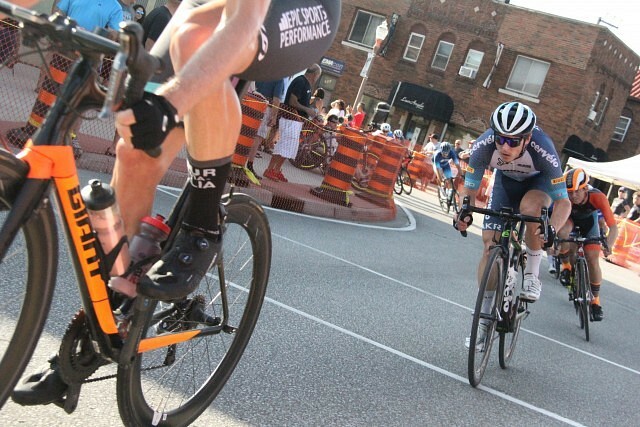 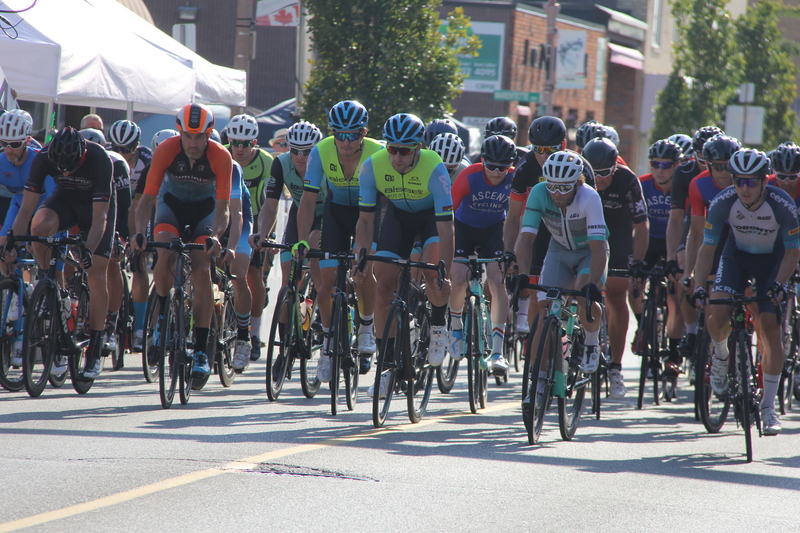 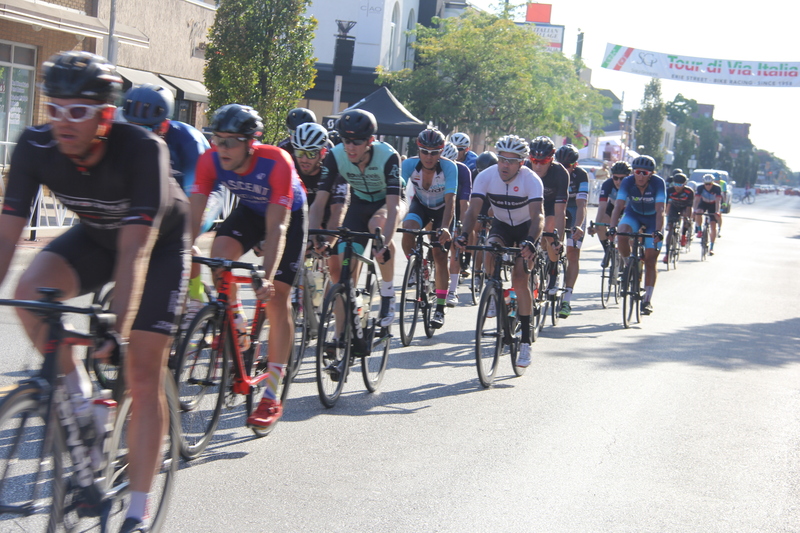 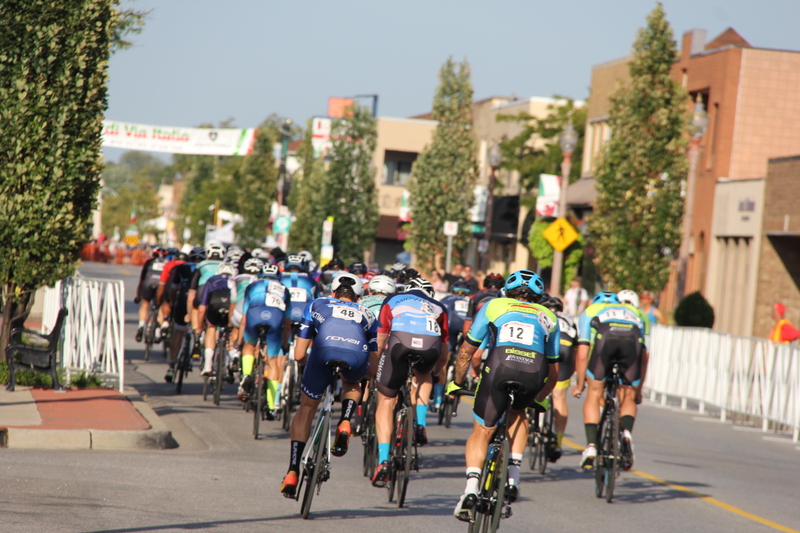 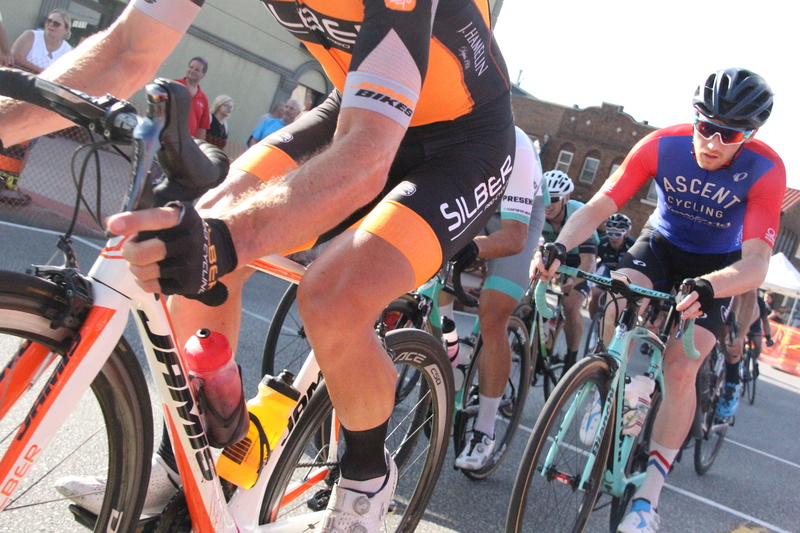 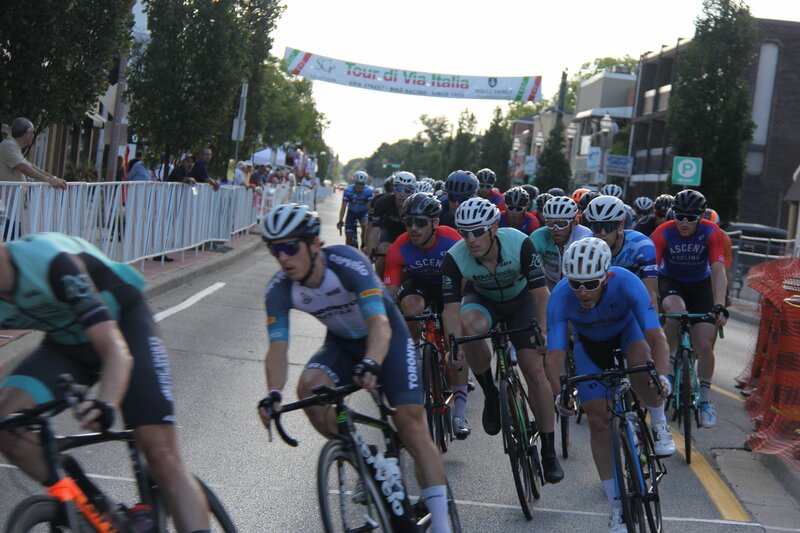 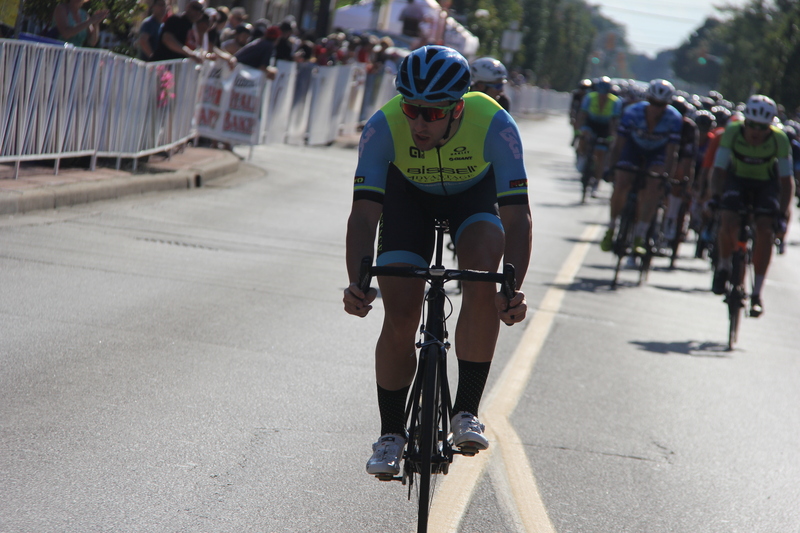 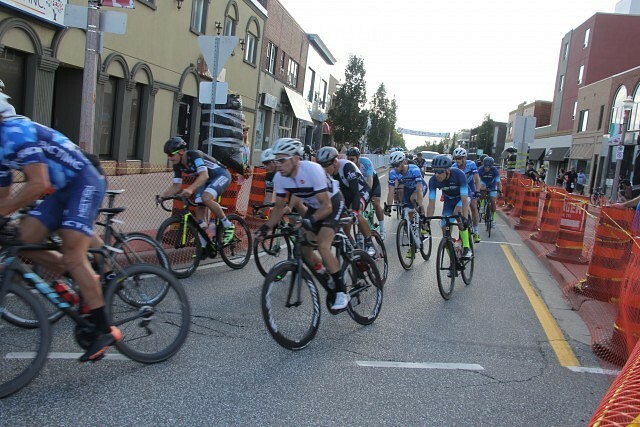 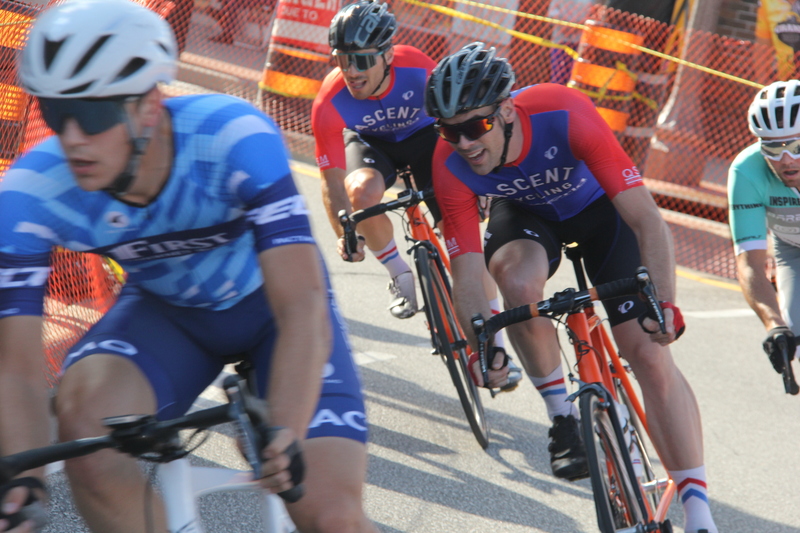 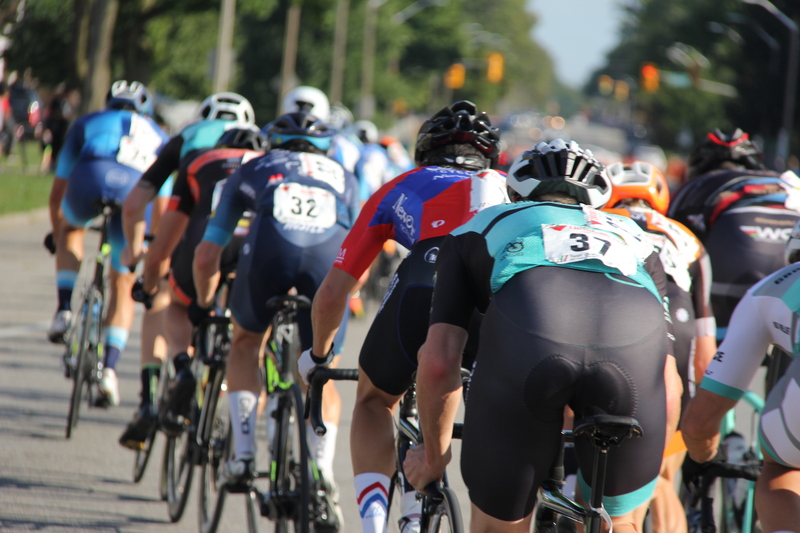 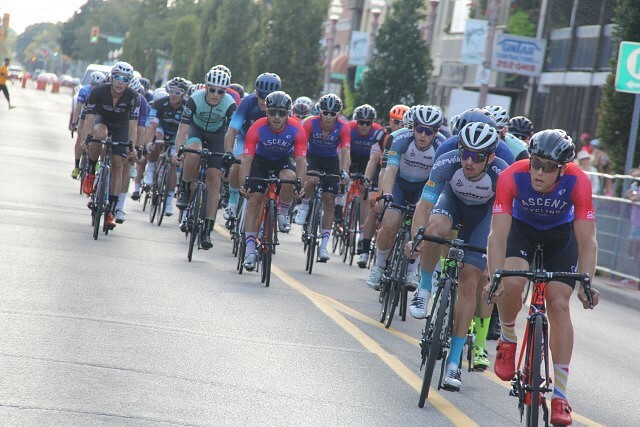 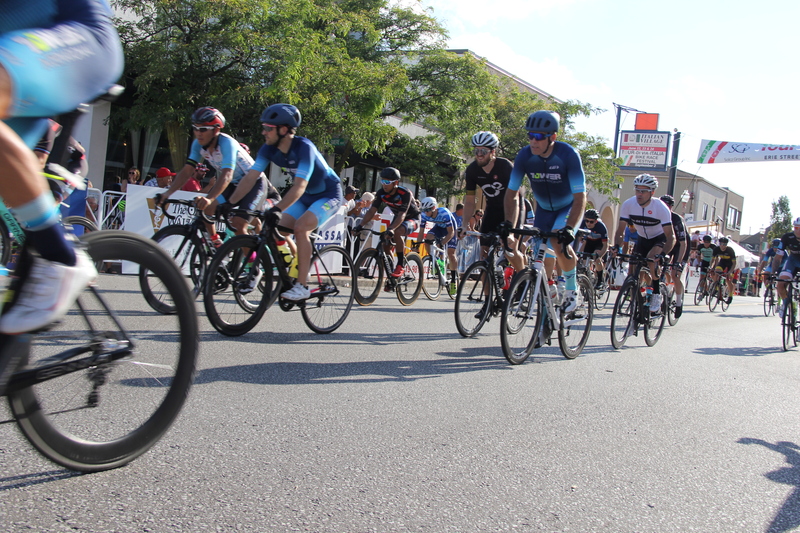 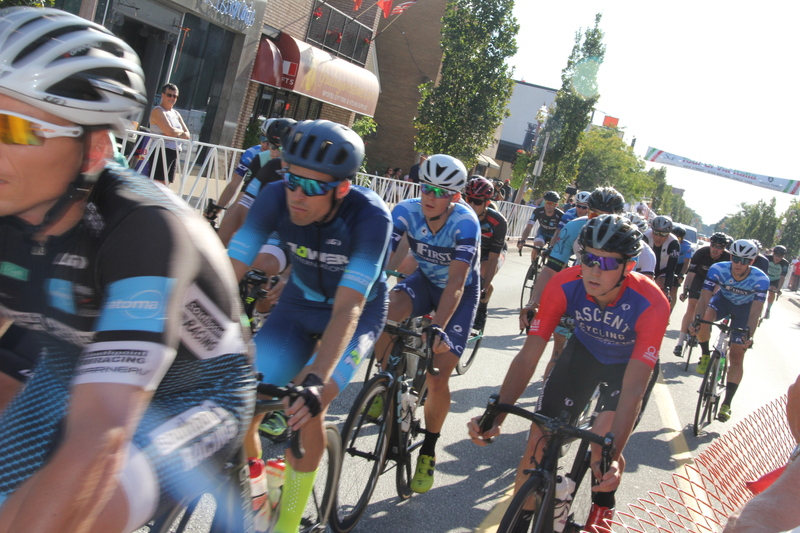 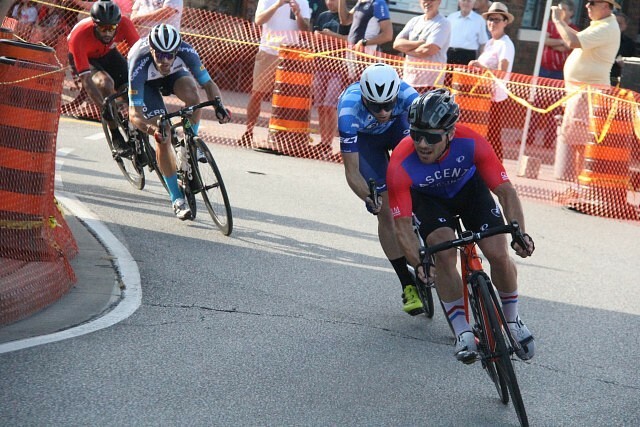 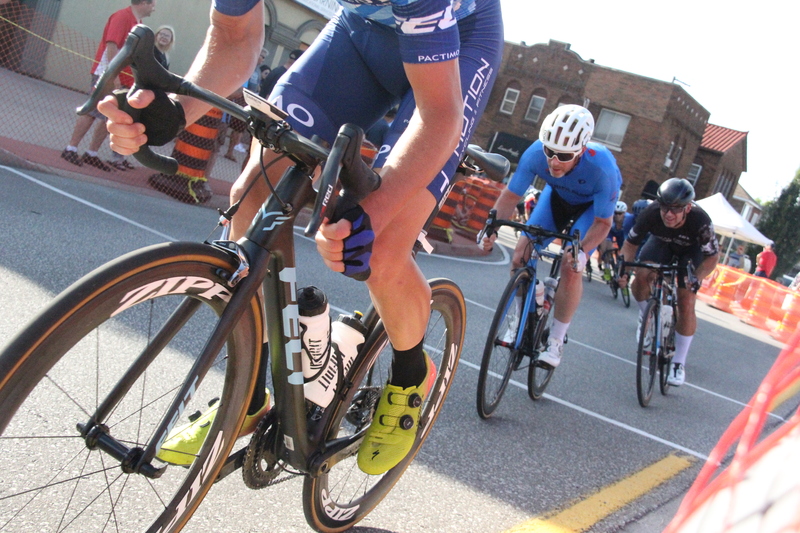 The annual Tour Di Via Italia Bicycle Race took place Sunday through the historic Via Italia neighbourhood. 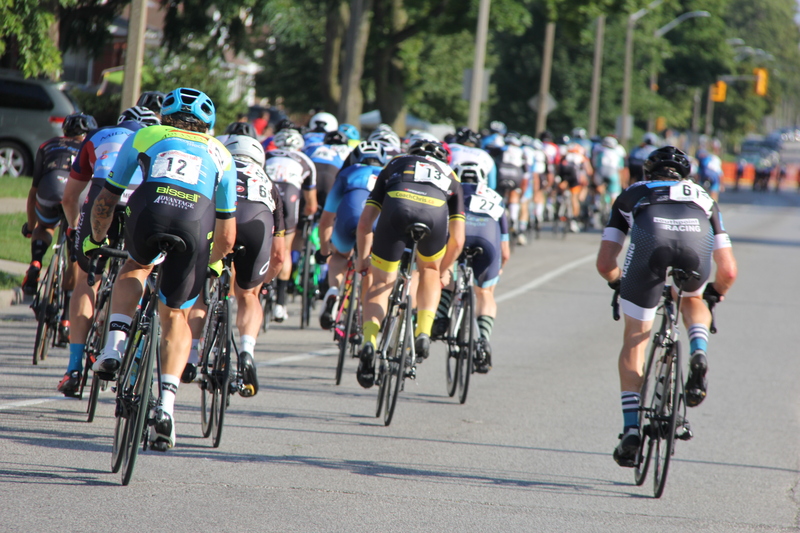 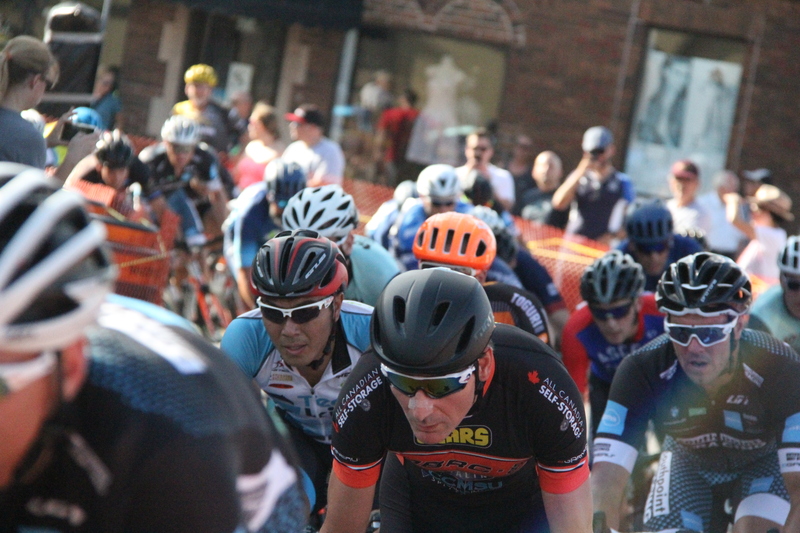 The event annually brings in cyclists from all over for a world-class race. 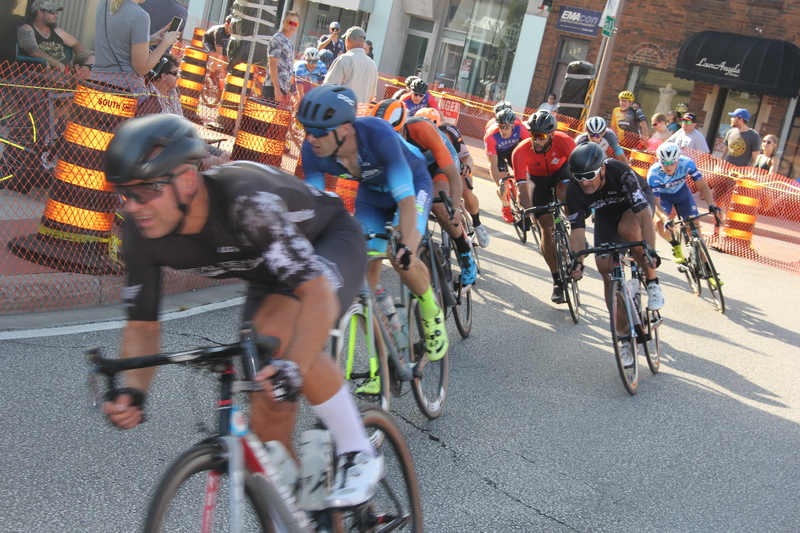 This year’s race marks the 60th year it has been running, making it the oldest international street race in Ontario.